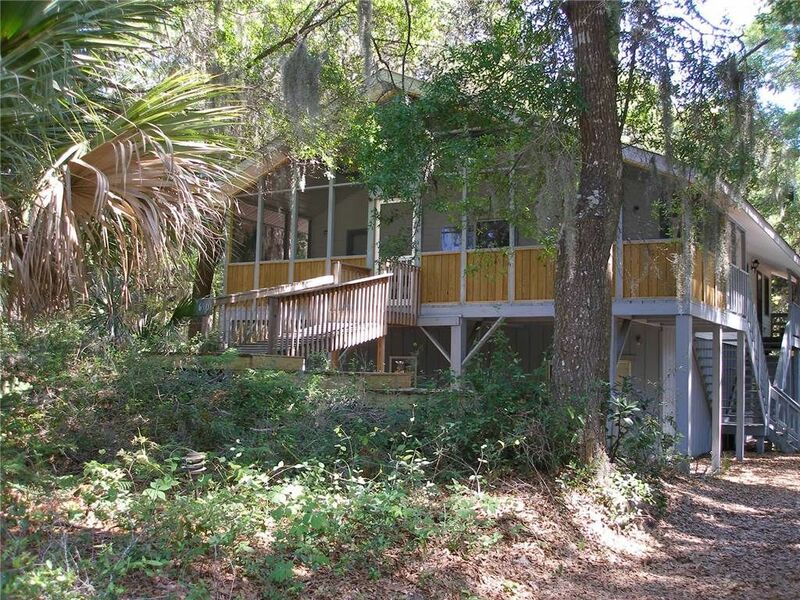 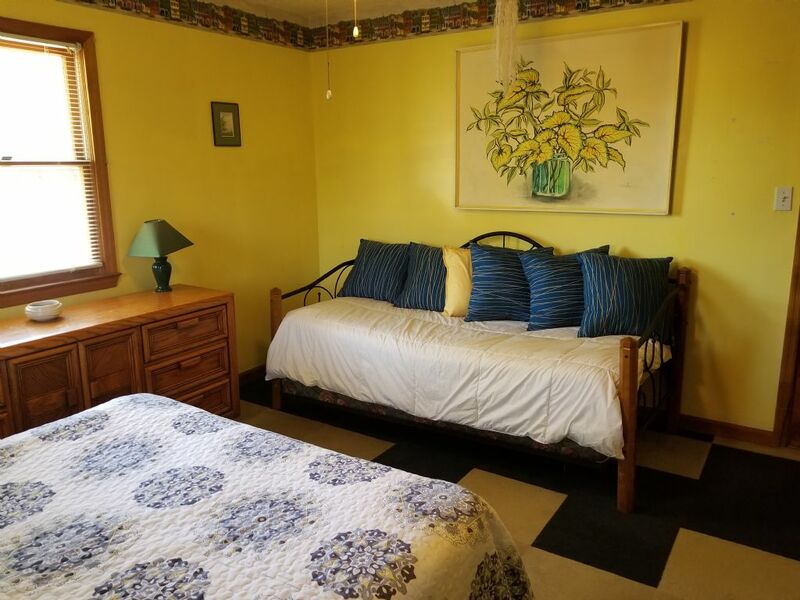 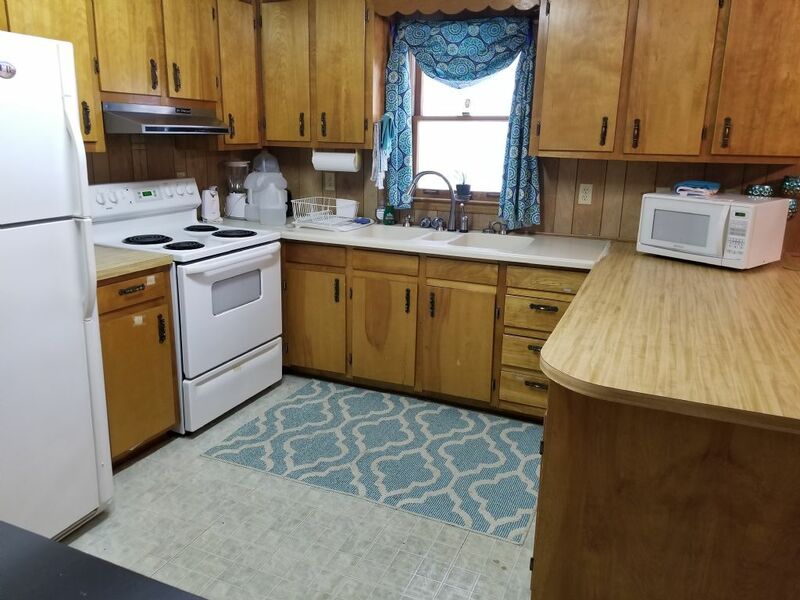 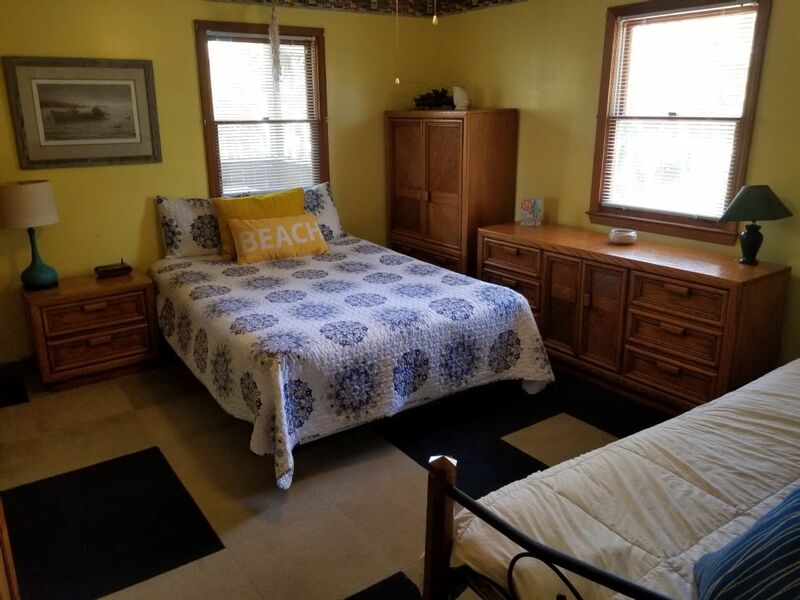 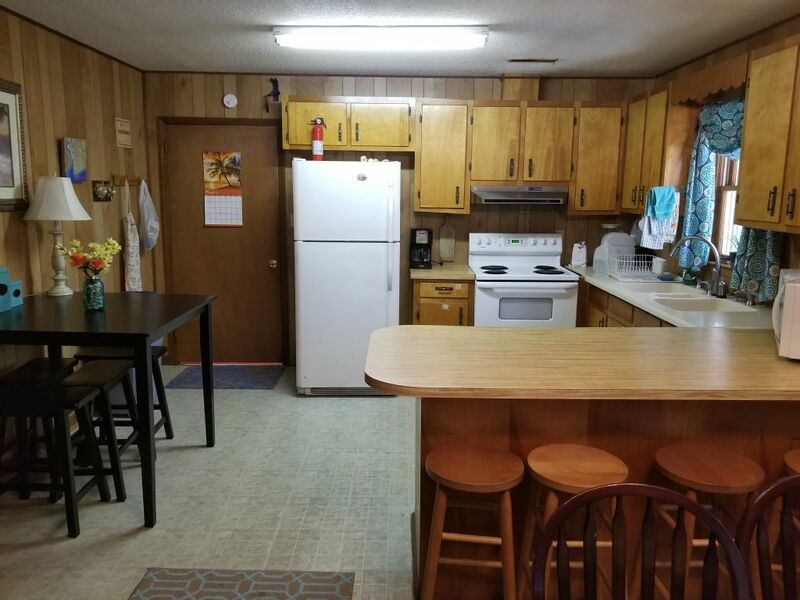 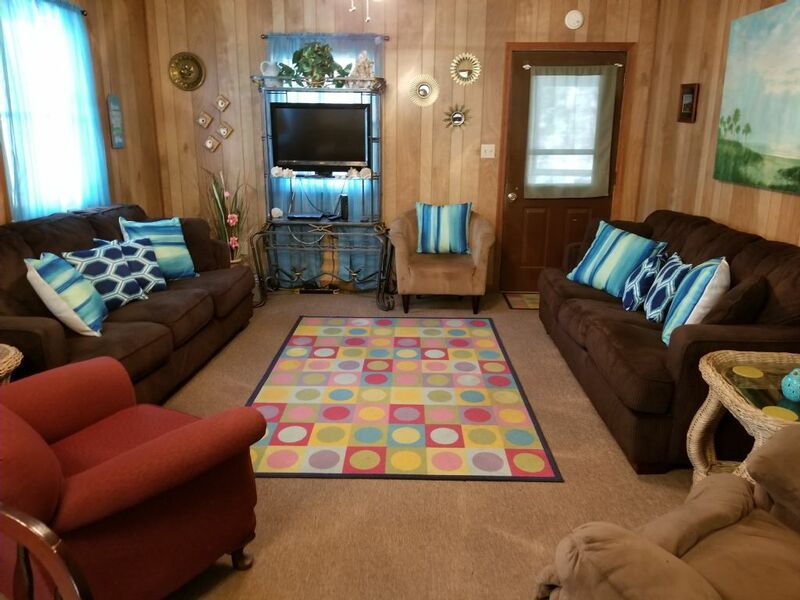 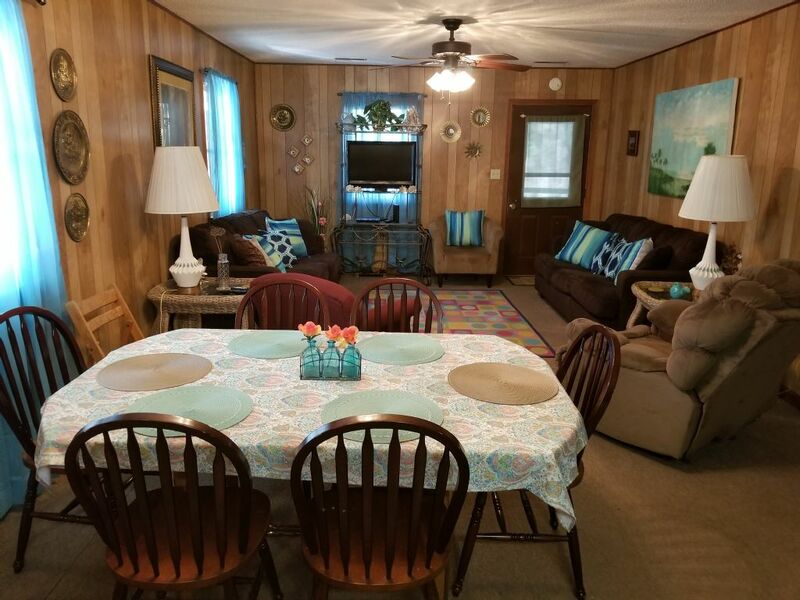 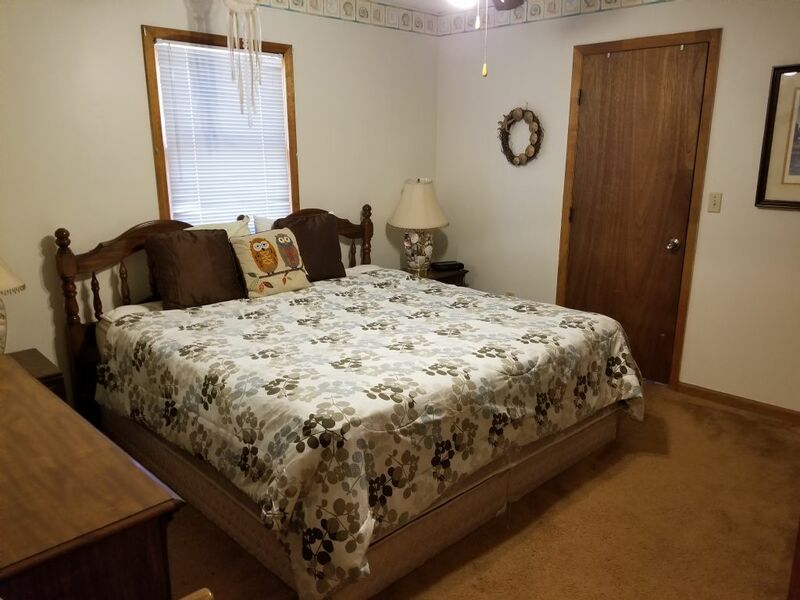 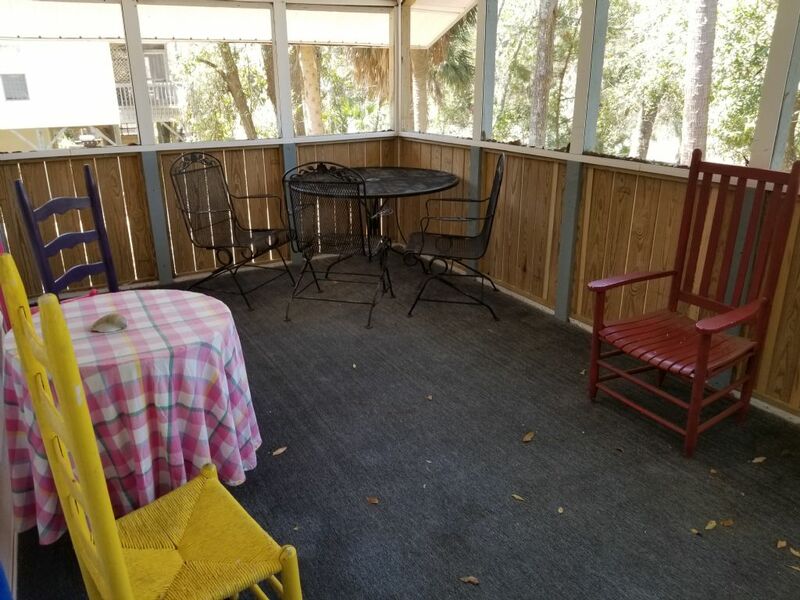 3 bedroom, 2 bath home a short walk to the beach. 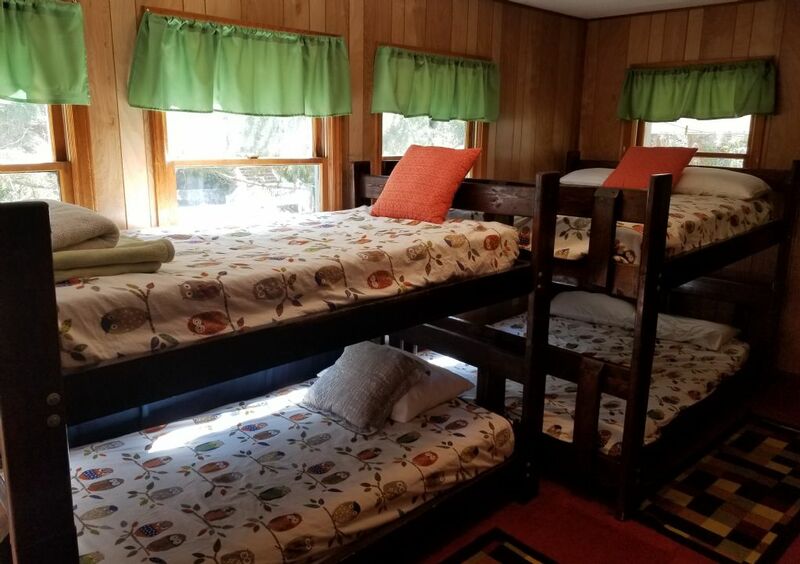 One bedroom has 2 sets of bunk beds. 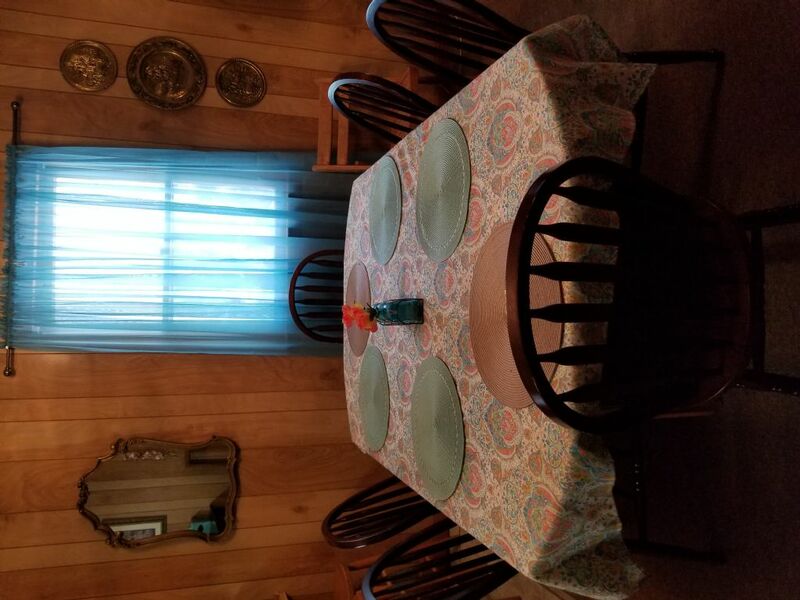 One set is 2 singles, and the other is 2 doubles.